Gail Suderman began her musical training studying piano, accompanying extensively for choirs, instrumentalists and singers. She went on to study voice and was accepted into the School of Music at the University of Victoria in Voice Performance. Gail’s teachers of note were Jean Letourneau and Bernard Turgeon. Gail was awarded a Fellowship for Graduate Studies at UVic in Voice Performance and Orchestral Conducting, as well as a Teaching Assistantship conducting the University Orchestra and Chorus. After singing professionally in both Opera and Oratorio, Gail focused on a teaching career, developing an award-winning Choral and Voice program at Gladstone Secondary School in Vancouver. During her time at Gladstone, Gail was featured in a Vancouver Sun series on Music Education in British Columbia as one of the top music educators in the province. In 2001, Gail began teaching at Kwantlen Polytechnic University where she is currently Director of Voice and Choral Studies. In addition to teaching at Kwantlen, Gail is Artistic Director of Good Noise Vancouver Gospel Choir. Gail’s voice students have gone on to sing on Opera and Concert stages in North America and Europe and her choirs have performed with Barbra Streisand, David Foster, Josh Groban and Shania Twain and have been featured in performances on CBC Radio and Television, Global TV, City TV, Bravo Network, the Knowledge Network and Vision TV. 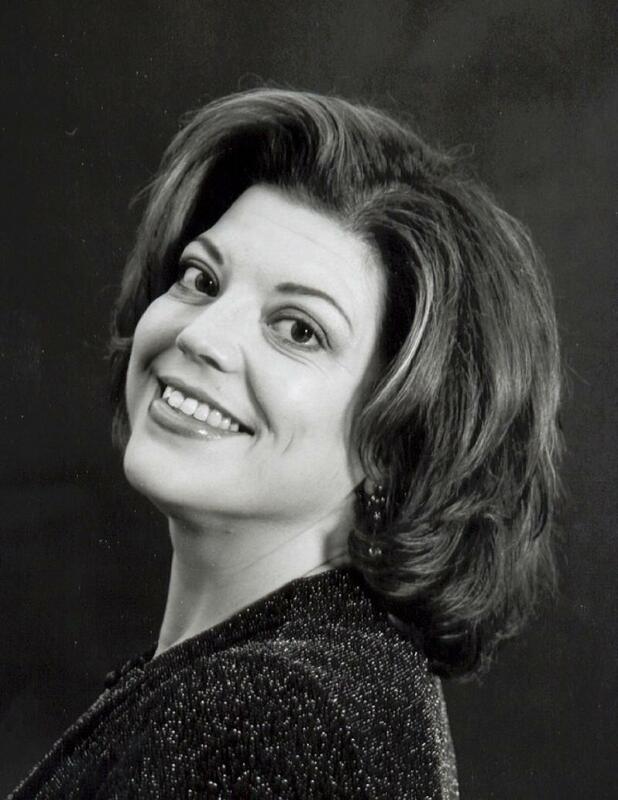 Gail continues to be in demand as a voice teacher, singer and collaborative pianist, voice and choral festival adjudicator/clinician and guest conductor. Copyright 2010 Gail Suderman Voice and Music. All rights reserved.